This was one of our favorite charitable event todate. 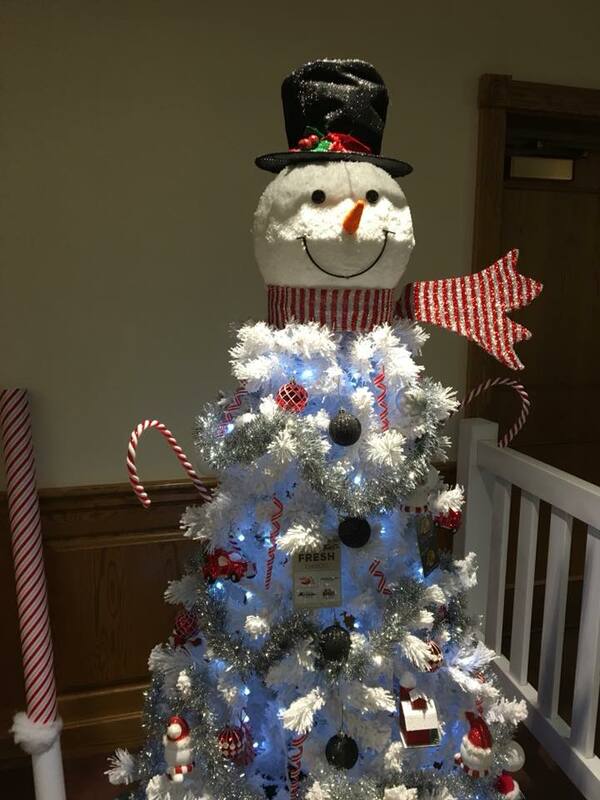 We were asked to donate a Christmas tree, we got to decorate it and than it would be raffled off during the Rhode Island Shiners Festival of Lights. We helped them get over 6000 guests by doing social media post below. Cozy Caterers donated a dinner for 6 guests. We found out that the gentlemen who won our tree recently had a nephew who past away and he said that this would be something to lift the spirits of the family. Amazing catering services. I like your caterers and i gonna book your caterers for my wedding event. Can you please share your menu with me. Your Welcome, subscribe to our blog. We try to update it regularly.